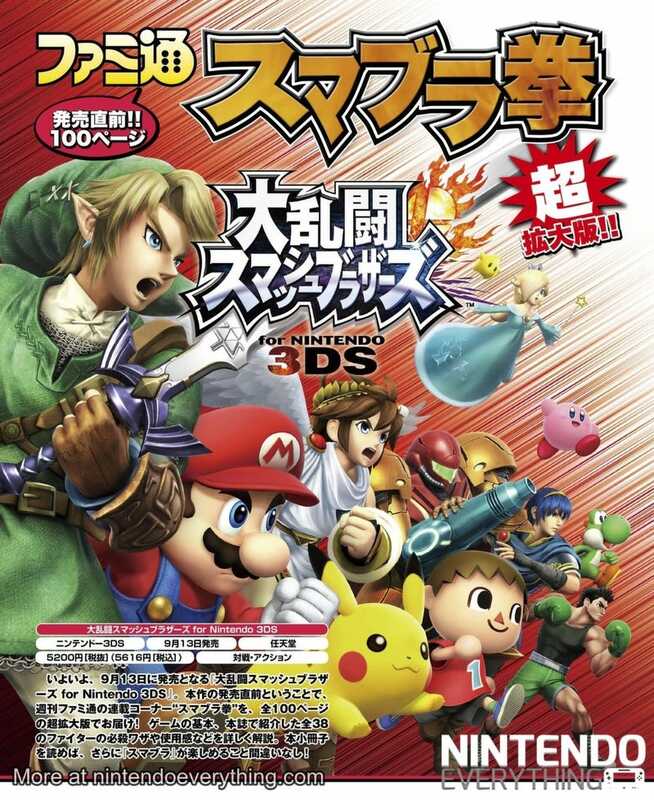 Emerging Super Smash Bros. 4 Famitsu Scans! Warning: Initial Roster Spoiler ahead! So I'm just going to cover a handful of characters over here... cause there's more than 100 scans in total, the scans actually have detailed information regarding items, game modes, characters moveset and even their costumes/palette swaps.